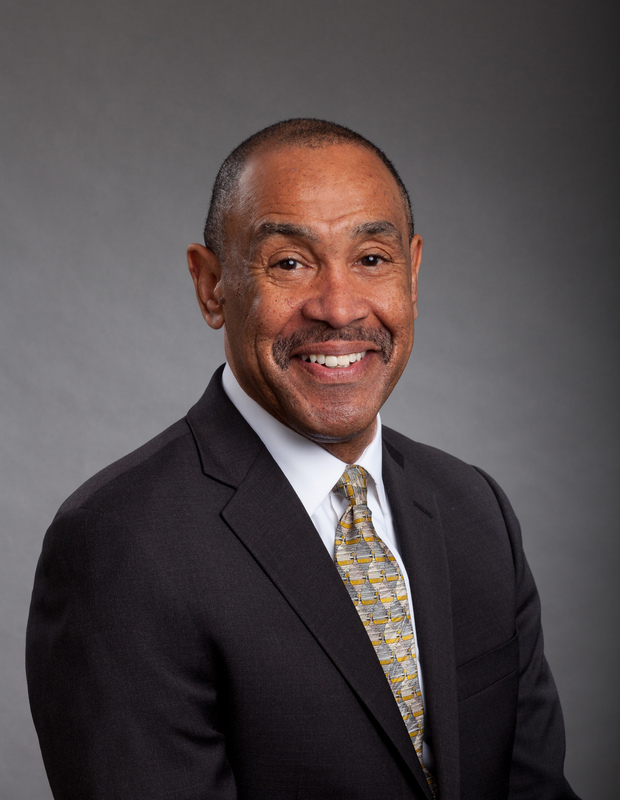 Charles R. Lowery, Jr., is an attorney, currently the Director of State Regulatory Relations for Ocwen Financial Corporation, and an Alabama forest landowner who grew up in the city! He is currently engaging in forest management for the first time in his life as an absentee landowner based in Washington, D.C. In this episode, Charles shares his story about how he found out about this land, how he manages it from afar, and some things he wished he’d known earlier about the value and management of forest land. One piece of advice he shares, is to find someone you can trust in the area of your land to help you make the right decisions. [1:35] A message from Leadership Nature. [2:15] A quick intro about Charles’s background. [4:05] Charles shares a little bit about the history of the land he inherited. [9:15] Charles was lucky because his grandfather made a will before he died. [13:15] With the property being in Alabama and Charles being in Washington, D.C., how did Charles get re-connected with his land? [24:30] With the wide geographical location of the heirs, every single one of them has a different interest in the land. [25:45] What are some of the challenges of being an absentee landowner? [27:50] Forestry consultant Alex Harvey has helped Charles with his land. How did he help Charles? [31:30] What kinds of goals does Charles have for the property now? [41:45] You really need someone on your side to help you through this process. [45:45] Charles is excited to know more people and organizations in forestry to get a better idea of what his land can do.